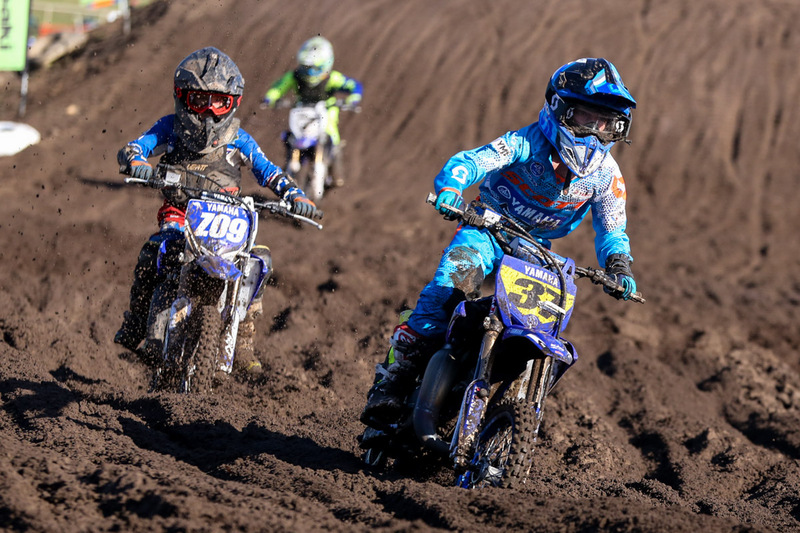 Following the hugely successful debut season of the bLU cRU YZ65 Cup, Yamaha Motor Australia is excited to announce the return of the popular junior category for 2019. 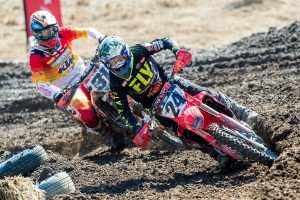 A three-round Cup series will feature as a support category at selected rounds of the MX National series. Running the entry-level category in conjunction with national motocross series provides the next generation of champions with the priceless opportunity to race in front of huge crowds and share the spotlight with their bLU cRU heroes, including factory CDR Yamaha Monster Energy riders Kirk Gibbs and Luke Clout. Juniors wishing to be part of the unique YZ65 Cup experience can choose to compete at single events or contest all three rounds, there is no accumulative championship points tally. Entry numbers are limited, so interested parties are encouraged to register at the official YZ65 Cup web page https://yma.bike/2019yz65cup as soon as possible. All successful applicants will be notified prior to each round of the series. 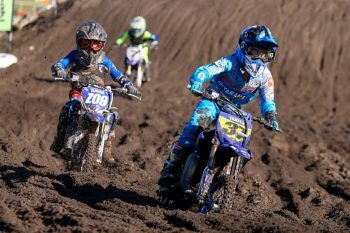 The 2019 YZ65 Cup kicks off at the opening round of the MX Nationals at Appin, NSW, on Sunday, 17 March. 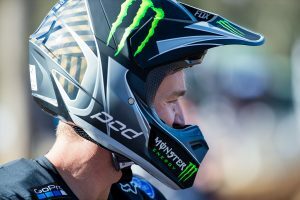 The second round will support round seven of the national series on14 July at the NSW City of Maitland, with the season-finale being run as part of the MX Nationals round at Coolum in Queensland on 3-4 August. No fees are payable to Yamaha to take part in the YZ65 Cup, but riders must pay their own event entry fee via the MX Nationals registration page. All YZ65 Cup competitors must hold a current Junior National Competition Licence and be 9-12 years of age. Yamaha Motor Australia will also shortly be announcing details of YZ65 Cup support races at selected rounds of the Australian Supercross Championship. Matthew Ferry; YMA National Sales and Marketing Manager: “The YZ65 Cup was such a rewarding experience to be involved with last year, and I’m excited to announce its return in 2019. We’ve met so many great people, and it was rewarding to see the bLU cRU family grow at every race meeting we attended. Yamaha values the safety of all riders. Our objective is to make the YZ65 Cup a fun and rewarding experience for all riders. Prior to submitting an entry, parents should assess their child’s riding skills to determine if they will be comfortable riding in a competitive environment.